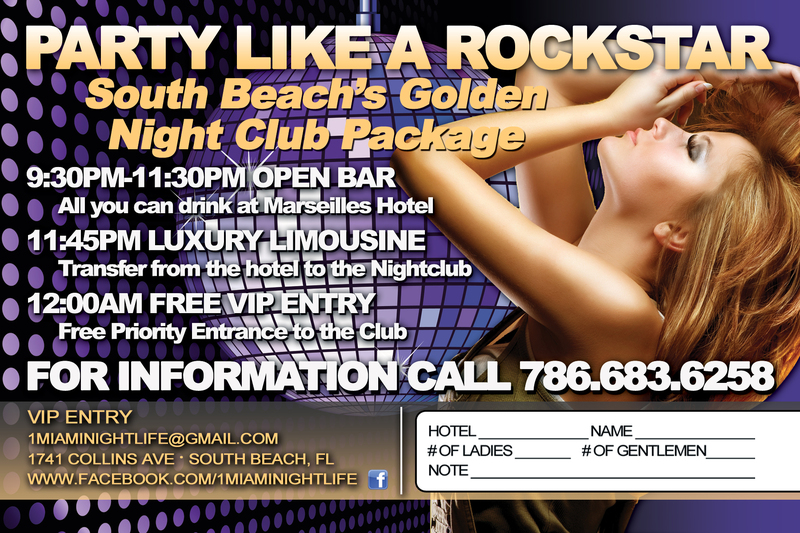 Party flyers are not just fun to receive – they can be fun to design as well. 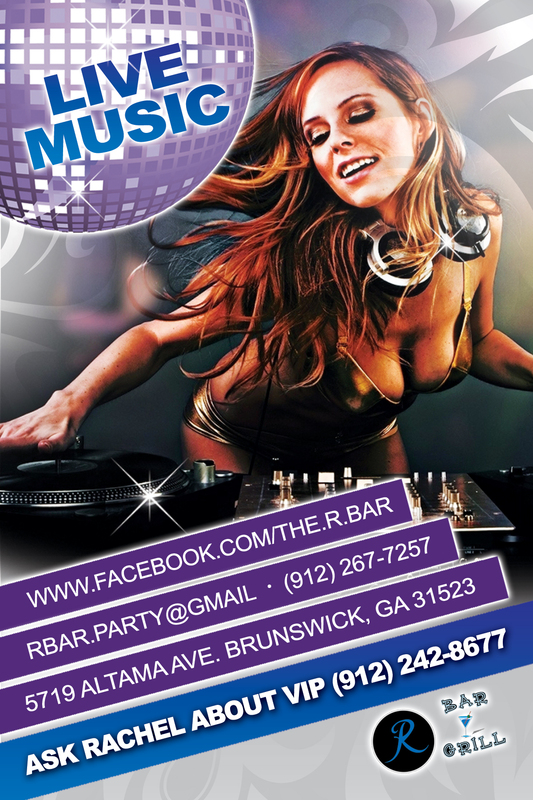 Think about it: this is a flyer that is supposed to scream, “Party!” What could be more fun to make than that? So whether you or your favorite graphic designer is doing the work on this flyer design, have fun with the project! Experiment with eye catching effects, fonts, and colors, and you’ll have a finished party flyer that will not only dazzle recipients – it will also lure them into your soiree with ease. Think first about your message. No matter what aesthetics you’re going to bring to your card, of primary importance is the information about the party. After all, it’s wonderful to make people want to attend, but if they don’t know how, when, or where, you have a bit of a problem on your hands. So go as crazy as you want with your party flyer design, but be sure that your actual message does not get lost in the mix. If your party or event is supposed to be about decadence and indulgence, you might do well to design a flyer that’s anchored by a luxurious-seeming backdrop. You can actually make your flyer look and feel like silk when you ask your printer to add silk lamination to your flyer design. 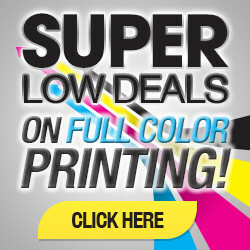 This gives your flyer a smooth feel and lustrous finish that mimics the surface of silk. But in contrast to silk’s fragility, these flyers are wicked strong. The silk lamination renders them water- and tear-resistant, so you can hand them out rain or shine without a worry that they’ll get damaged. The lamination costs a little more, but the effect is both stunning and functional. Great for upscale clubs and events. Next to diamonds (and no, we won’t suggest that you stud your flyer with diamonds), gold and other precious metals are a classy lady’s best friend. So if you want to appeal to the beautiful women in your city, you’d do well to design a flyer that caters to their tastes. (And let’s face it – it’s always a struggle to keep the gender ratio in check when it comes to the nightlife scene!) 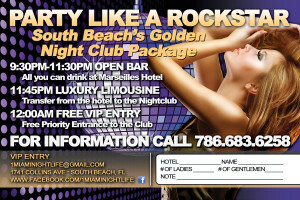 Party flyers light up the night when they’re decked out in full color foil accents. Full color foil is a printing technique that combines actual foil with high quality inks to create luminous, colorful accents in any hue you choose. Want to stick to classic gold and silver? Foil-stamping lets you add metallic décor without the rainbow for a slightly lower cost. Shine on into the night. Another favorite design element for party flyers is the spot UV effect. Spot UV is essentially the application of a gloss coating to targeted areas of the flyer. You can use this technique to make it look as though pieces of your flyer are popping off the page. You can even use spot UV in lieu of colored inks to highlight your club’s name or logo, give images extra dimension, and generally make your flyer stand out from the pack. You can even use spot UV to make your flyer appear to have a night sky, print an animal-skin backdrop, or create a geometric effect. 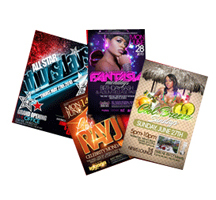 High quality, imaginative flyers are one great way to get potential guests excited about your event and to fill your nightclub with people eager to have a good time and spend some cash in your venue. Don’t forget to add your club or event’s website, Facebook, and Twitter information so that your flyer’s recipients can share the news with all 1,000 of their closest friends.